Sometimes, you can see that memory is not correctly released once used and some caching can remain. The memory has correctly been released and the cache is almost empty! 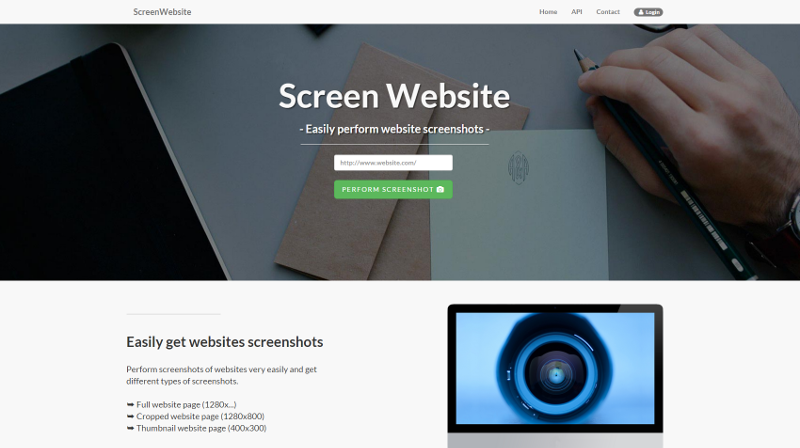 I’m glad to announce that I’ve just released a new version of my online tool for performing screenshots of websites. If you need those features, you will probably need to install a standard kernel not provided by OVH. For that, just follow the instructions below.